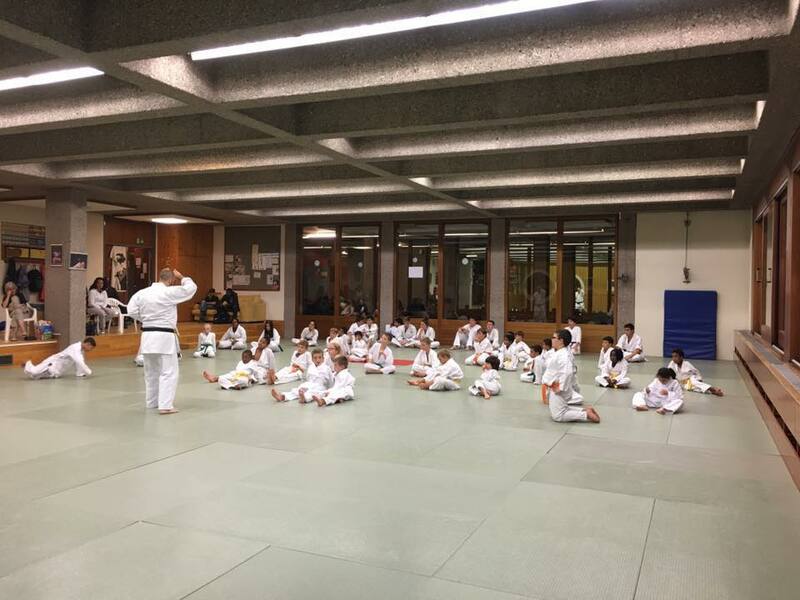 From 23rd to 25th September we attended a kenkyukai seminar in Geneva (Switzerland) given by Sensei João Pedro Ramalho from Portugal. 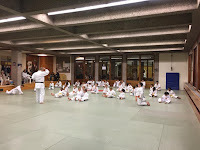 The main focus of the seminar was to develop differents aspect of Gojuryu starting from the Seyushin kata and adding some kyusho (pressure points). 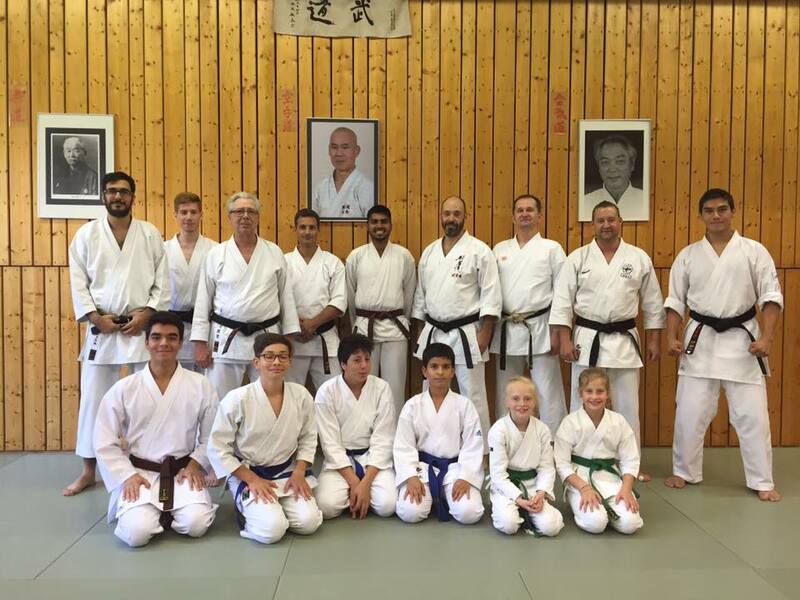 It was an amazing time with Sensei Ramalho. 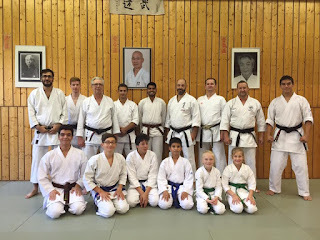 He shared his huge knowledge of Gojuryu with us and, using Taira Sensei's method in particular. The journey to discovering Gojuryu is always a pleasure with such a wise and talented person. And once again if you are starting to lose faith in kata training or in karate, then it's the perfect moment to attend a Kenkyukai seminar!!!!! Many thanks to Hugo Cuneo sensei for the organisation and availability.